Our minimum order amount is 24. Why is there a minimum? 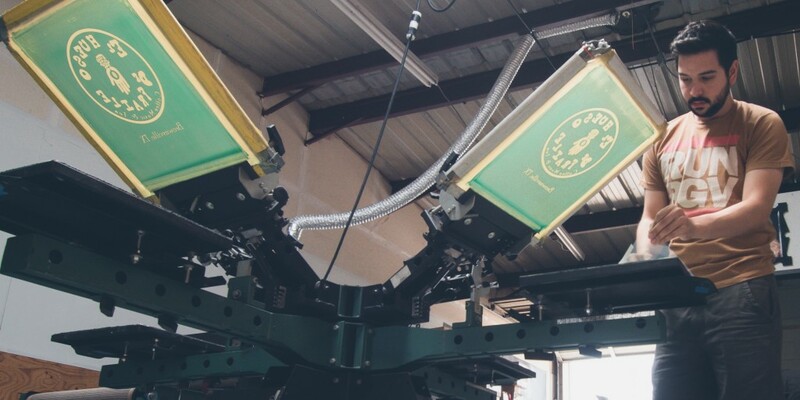 There’s quite a bit of work that goes into the process of screen printing t-shirts. The most tedious aspect of the process happens before the actual screen printing. This involves the ordering and shipping of the blank t-shirts from the wholesaler or manufacturer, the digital preparation of the artwork, and then the printing and burning of the screen. Because of the amount of technical work and labor involved in this process, the pricing is reduced when several shirts are ordered. An order for 1 or 2 shirts would cost as much as an order for 100 shirts. Now, we understand that some businesses offer “No Minimum Printing”. The process for these jobs is completely different and doesn’t require as much time and mechanical labor. This is where quality comes in. 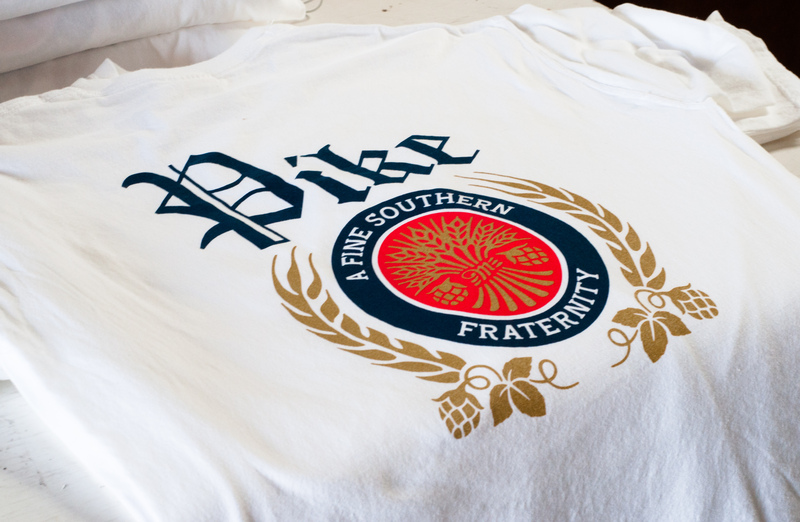 The printing process used there is called DTG or Direct To Garment printing. Rather than applying ink through a stencil onto the T-shirt, DTG involves printing much the same way and inkjet printer prints on paper. DTG printing is less vibrant on dark colors and the print can begin to flake off within the first few washes. Though the end result may be similar, it’s quality and durability, falls short. As we stated, here at Oh Boy, quality t-shirt printing is what we’re about. Each shirt is representative of our hard work and like a proud mother goose watching her ducklings flying away into a world of their own, we, too, are proud of every t-shirt that leaves our shop. A tear may even be shed here and there. There are a few other details that factor into the minimum order amount as well. These are based on the number of colors in your design, whether you want a tag printed inside collar, sleeve or outer hem. If you have more questions, feel free to contact us. 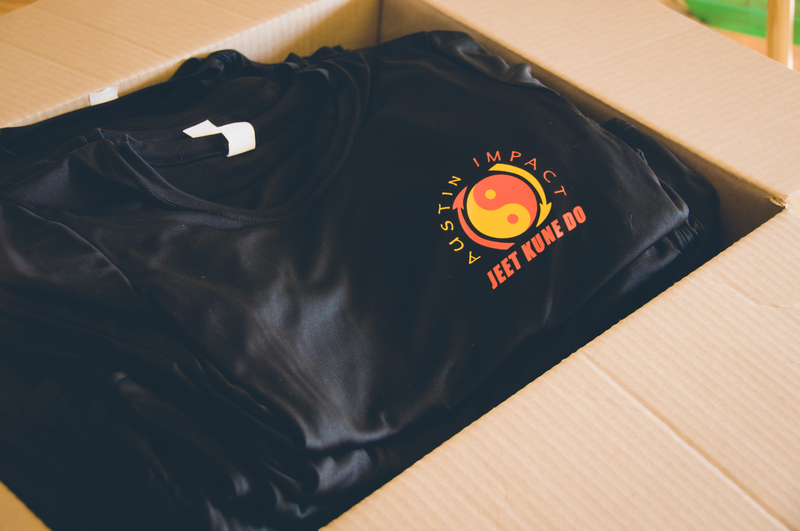 Our screen printing experts will be happy to answer them and help you get your t-shirts printed and ready to be set free to the world.